Dopo un Dicembre discretamente povero, questo gennaio 2019 parte decisamente alla grande con numerosissime uscite in ambito videogames. Battle Princess Madelyn: Nintendo Switch. Se Mi Ami Non Morire: Nintendo Switch e PC. Hitman: HD Enhanced Collection: Playstation 4 e Xbox One. Tales of Vesperia: PC, Xbox One e Playstation 4. New Super Mario Bros. U Deluxe: Nintendo Switch. The Grand Tour Game: Playstation 4 e Xbox One. Onimusha – Warlords: Playstation 4, PC, Nintendo Switch e Xbox One. Ace Combat 7 – Skies Unknown: Playstation 4, Xbox One. Kingdom Hearts – VR Experience: Playstation 4. Life Is Strange 2: Episode 2 – Rules: Playstation 4, Xbox One e PC. Resident Evil 2 : Playstation 4 e Xbox One. 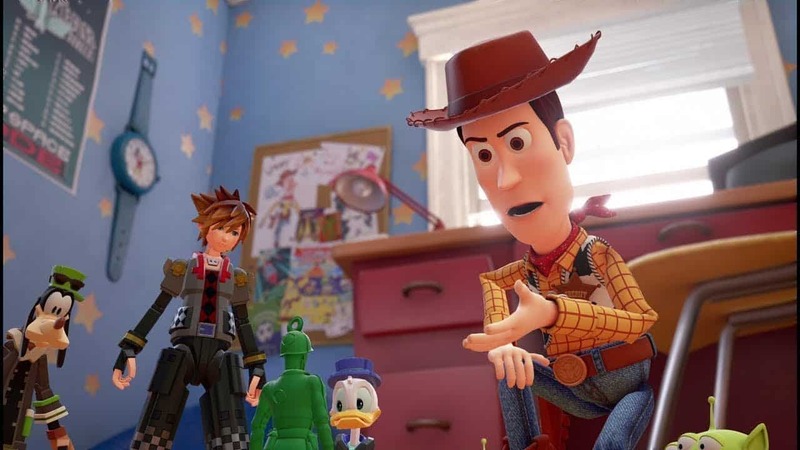 Kingdom Hearts III: Playstation 4 e Xbox One. Tutte le news relative ai videogames qui. Restate connessi per ulteriori aggiornamenti sul mondo videogames.